We are pleased to announce that Dan Brown has joined DarntonB3 as an Associate. 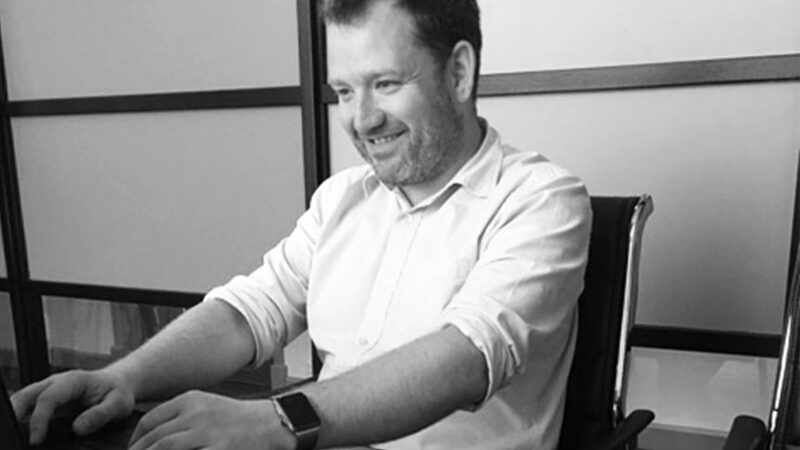 Dan is a Chartered Architect who brings to DarntonB3 expansive experience of all stages of the RIBA Plan of Work, across various construction sectors, project scales and construction values. His appointment further strengthens the knowledge and experience DarntonB3 offer to clients across multi-disciplinary services delivered from our eight UK offices. Dan is also a Fellow of the Royal Society for the Encouragement of Arts, Manufactures and Commerce, was recently voted into the position of Chair-Elect for RIBA Yorkshire Council and holds voluntary positions as Trustee of the Sheffield Civic Trust and President of the Sheffield Society of Architects.